This was the message to the County leadership by participants at the 62nd edition of the Kara Bi-Monthly Talk Series forum held in Kilifi on 26th April 2018. Participants faulted the County Government for not providing avenue and mechanisms for effective public participation hence most of their decisions do not reflect the priorities and expectations of residents. “There is no quality public participation in Kilifi County and that’s the reason why budget allocation and implementation of most projects do not meet expectations of the residents” said Mr. Peter Nightingale, the Chairman of Kilifi County Alliance. The County Government was also challenged to come up with sustainable projects that would support economic livelihood for youths and people living with disability in the County. 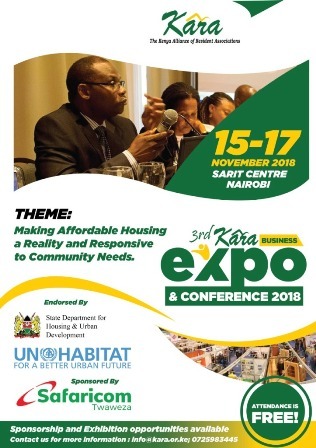 Speaking at the forum, Kara CEO Mr. Ochieng said that whereas public participation is clearly provided for in the Constitution, most Counties are yet develop supporting legislations and mechanisms for facilitating such participation.